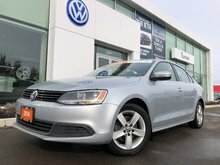 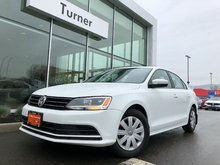 2013 Certified VW Jetta TDI! 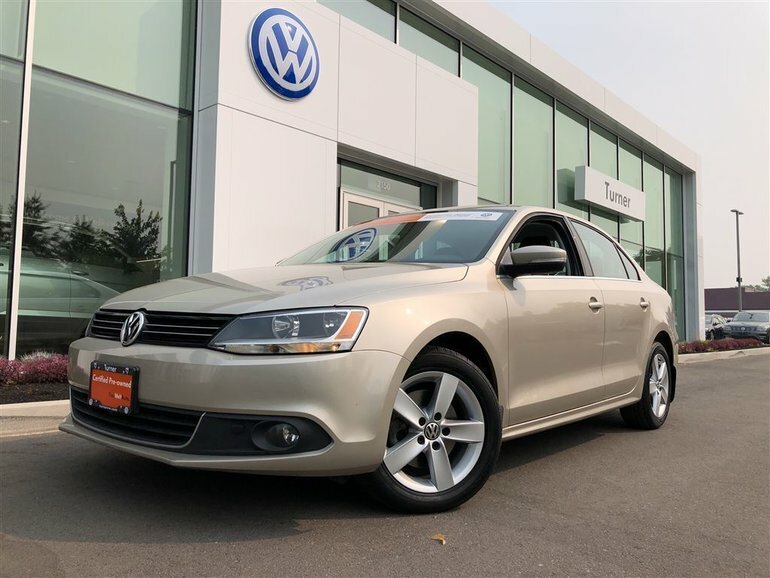 Leather wrapped steering wheel, DSG automatic transmission and more! 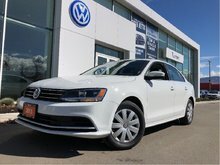 Processed by VW technicians to VW certification standards. 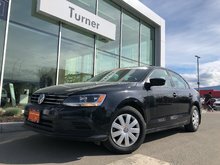 Interested by the 2013 Volkswagen Jetta Diesel VW Jetta Diesel ?